SAP Mail Archiving Background – If today e-mails are sent from the SAP system, the storage of e-mails and their attachments on the SAPOffice technology takes place. The contents of the equipment are stored by default in the table SOFFCONT1. With regular use of this procedure, the database grows quickly. Since the data stored in the system database is complicated and expensive by today’s standards, a relief of the database can result in significant cost savings. Which emails need to be archived? In fact, of all ERP systems happens but at about 90% just the opposite, because SAPOffice as a function in detail is often unknown. The table SOFFCONT1 system is virtually on every ERP as a result among the top 10 of the largest tables. With a swap of the content on an HTTP content server according to note 530792 parts of the content (the plants) are outsourced but the mail texts still remain in the SAP database. These texts could be moved separately through the transaction SOY8 after ArchiveLink and is stored separately from the plants. A method which is used virtually anywhere. Growing databases SAPOffice objects, performance difficulties in mail attachments on content servers, mail texts are never archived, the auditability of the system for e-mail storage is more than questionable, difficulty in maintenance and reorganization, which SAPOffice technology on the way out, which is no longer being developed by SAP AG. With the MailCenter Archiving outgoing e-mails are archived directly through the known ArchiveLink interface. Thus the complete email including attachments is fully available in the archive system and it must no longer store data permanently in the SAPOffice tables. The advantages of mail Archiving via ArchiveLink are obvious. The SAP databases and system administration are relieved. The reduced database size is of interest not only to the in-memory database HANA, as less memory here means significant savings in the cost of memory. Existing installations benefit from a leaner database. 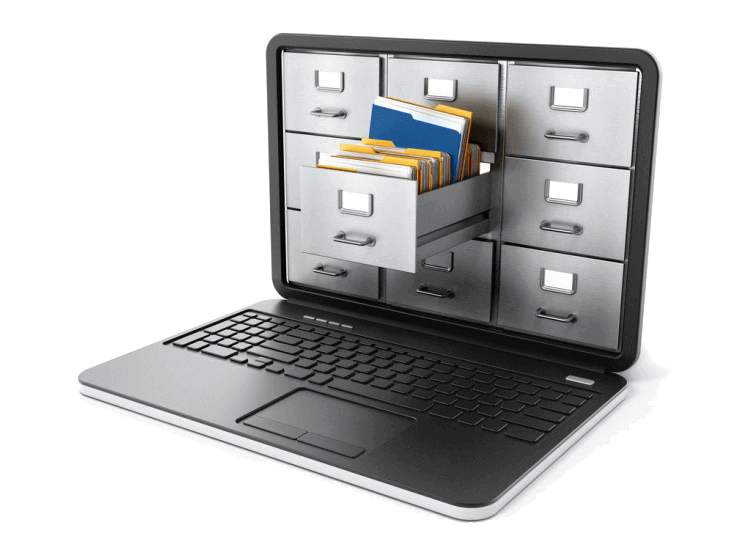 ArchiveLink interface is a known and future-proof technology. The e-mails are stored in shipping as a whole on the ArchiveLink interface. The maintainability of the SAP system is improved, reorganization of the SAPOffice table is considerably simplified. Simple, safe and without any additional effort. For whom is the mail Archiving is about ArchiveLink? The mail Archiving via ArchiveLink is aimed at all companies that want to continue to rely on mail delivery from SAP but at the same time a safe, affordable and sustainable type of email search shelf above ArchiveLink.